‘Tis the season when many donations come through the doors of the volunteer offices of the Akron and Beeghly hospital campuses. Generous community members and organizations donate everything from books, gift cards and teddy bears to help brighten our patients’ holidays. 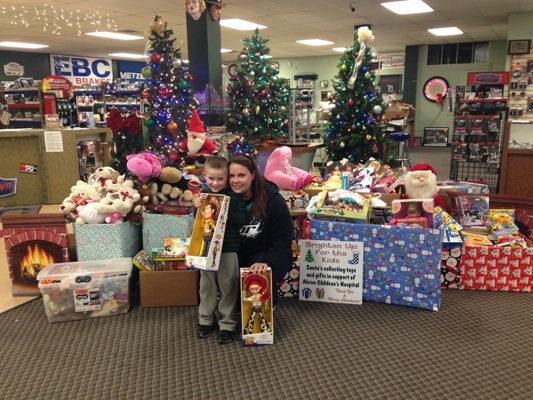 See some of the donations our patients received this holiday season.